In its evaluation, SquareTrade, which last year called iPhone X the "most breakable" iPhone ever, put Samsung's latest smartphones through drop, tumble and bend tests. The results are unsurprising. As expected from phones bearing glass on both their front and rear, the S9 and S9+ cracked when dropped from a height of six feet. Glass on both models shattered in back down drops, while a face down drop did the same to the 6.2-inch display on the S9+. The smaller 5.8-inch S9 fared better with the face-first drop, though it did exhibit a loose front cover glass. By comparison, identical tests found nearly identical results with iPhone X. SquareTrade failed to perform a side drop test on the Galaxy models, a trial that caused display malfunctions and separation on Apple's flagship. A 60-second tumble test, which involves spinning the handsets in a rotating plexiglass box, resulted in hairline cracks and corner damage on both S9 and S9+ displays. Similar cracking was seen when Apple's iPhone X went through the same evaluation. Finally, a bend test found the S9 give at 230 pounds of pressure, compared to the S9+ which began to bend at 210 pounds. The same test was not performed on iPhone X. SquareTrade also did not attempt to activate the Galaxy displays after each test, as it did the iPhone, making the comparison incomplete. 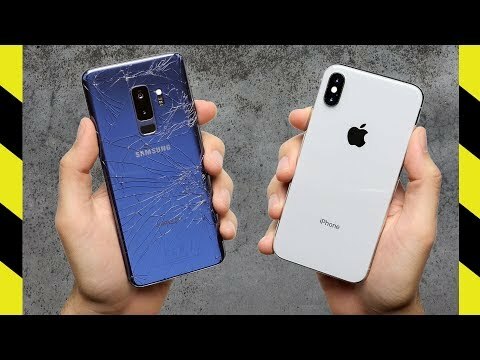 The firm assigns a "breakability score" of 71 to the S9 and 76 to the S9+, but both pale in comparison to a score of 90 for iPhone X. SquareTrade fails to break down how the final score is tallied, though the Galaxy and iPhone scores apparently equate to "medium risk" and "high risk," respectively. As with all inspections, consumers should take the source into consideration. Firms like SquareTrade and iFixit, which routinely tears down new gadgets to assign "repairability scores," are in the business of selling products to customers and often use such demonstrations as thinly veiled advertisements. 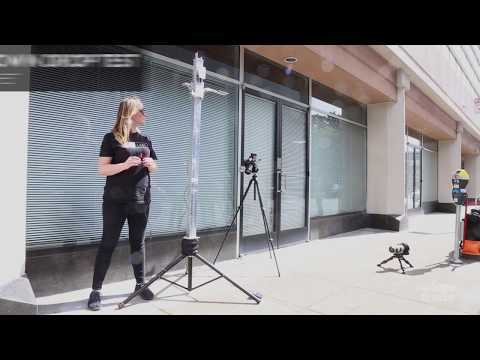 For example, SquareTrade's drop tests start at six feet, a height from which a smartphone rarely falls. A more relatable evaluation would perhaps start from three or four feet, roughly where a user's pants pocket is located. A separate assessment from YouTube channel PhoneBuff arrived at a somewhat different conclusion. Side-by-side drop tests -- at a lower maximum height than those used by SquareTrade -- found iPhone X come out on top in a back-first drop, while the S9 prevailed in front-side drop. Apple's smartphone showed comparatively minimal signs of damage in a corner drop, likely due to its stainless steel frame. WoW amazing glass will break if dropped onto a hard surface from 6 feet. Who would have known. Yes water is also bad for electronics. Sammy really copy everything iPhone offer to the last details. The more they are allowed to do it, the more they feel entitled to do it. I wished Apple keep sue-ing them, but I don't see that's gonna happen anymore. Oh, and one thought regarding the „x is better than y“ statements from such tests: Aserious test would take a sample size that’s statistically significant - not one device and one repitition - in order to understand whether any difference in results is actually there or just measurement noise (repititions of same device due to creation of largely unobservable microcracks significantly weakening the glass). Alas, in the end it will always show was was said before: one type of water is wet. The other wet as well. How is that a scientific test, it's not. Do it 10 times with a machine running the test and giving the push, imparting energy), phones falling the exact same way. Funny, how people claim they're testing thing when in fact they're not. They're only demonstrating one iteration of something that's not even proven to be relevant to proving their point! Also, considering how just falling one way or another way, makes a huge difference, this thing is even weirder. I've had an Iphone fall 2 stories on concrete (from a balcony) and miraculously survive and another fell from a table on a wooden floor and chipped a corner. If you fall out of a plane, you will die. Humans are so badly designed. Can the Samsung be repaired if the back is cracked? Because the iPhone X can't, as I recently discovered to my disgust. I wonder if Samsung have reached a stage where it doesn't make economical sense to copy the iPhone anymore. As smartphone designs stabilise and features get more nuanced, it becomes more and more difficult to copy the iPhone. Take FaceID for example. Apple probably realised pretty early on that an under-the-screen fingerprint reader/ sensor was just not technologically feasible and decided to go all in on FaceID. The result is that FaceID and the 3D sensors on the iPhone seem to have a 2 year lead on other vendors. The notch, which was met with such criticism, has become such an iconic statement that if Samsung uses it, they will probably be chastised by everyone. All this is just considering the externals of the iPhone. The true innovation on the iPhone happens inside and that is something that gets more and more difficult for Samsung to copy. Add iOS and all the Kits that Apple regularly releases for creating an indispensable eco-system and Samsung is really lost at sea. They can create a manual detailing the UI elements of iOS and how they should be mimicked, but they don't seem to have an easy copy mechanism for the Kits and their various hooks into the Apple eco-system and the phenomenal silicon innovation on the iPhones. They cannot replace the back? So if the phone is insured, do they simply replace it? What happened? SquareTrade seems to consistently rate iPhones worse than Samsung flagships. I’m skeptical. SquareTrade is basically an insurance company, so we have to consider financial motives in pushing customers away from iPhones. Could it be that an iPhone costs SquareTrade more to repair than a Samsung phone? Incorrect statement. You *might* die. There are multiple (at least three) known cases of high-altitude plane falls where the human survived, and many more low altitude ones. Humans are, all things considered, remarkably resilient. Sounds like a complex explanation. I'd posit a simpler option: SquareTrade needs to attract more customers and any "Apple <<< Samsung" statement will attract press releases, Apple fans hate and posts, and Samsung fans happiness and posts. Free publicity, more customers. What SquareTrade has to say would affect buyer decision making negligibly if at all. As an insurer it would of course be in their company's financial interests to accurately gauge and predict losses on individual handset models. 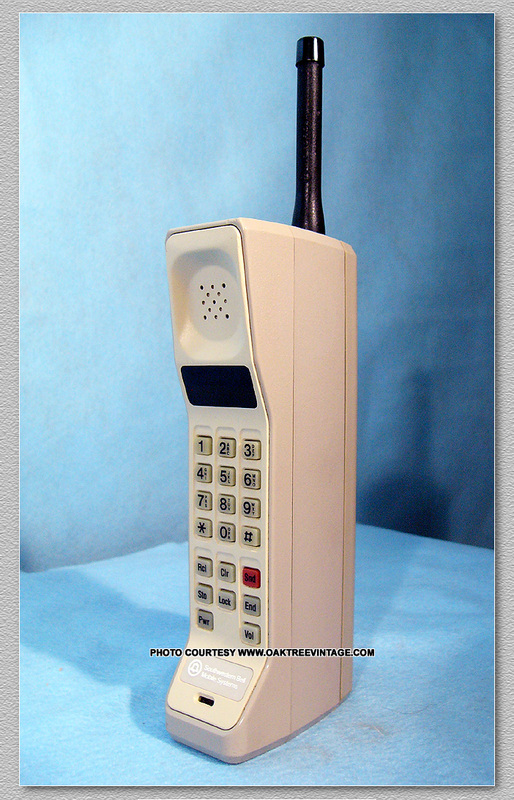 if you believe that then buy this phone this was tank. However, I never broke a phone except for the one I left on my car trunk lid and closed the trunk on it. Beyond this I treat my purchase items with the care they deserve. They have to replace the whole phone. In Aus the replacement fee is over $700. So I'm stuck with it. It's mind blowing that they'd design a phone with a fragile glass body that isn't repairable. Tough but not repairable - ok sure. Fragile but repairable - I can live with that I guess. But both fragile and unrepairable is a travesty for a device that is going to be caried around all day, put down and picked up 100 times or more. Not to mention an envornmental disgrace. To the people who will inevitably say I should have had a case, yeah yeah I ordered a RhinoShield bumper a month earlier and they mislabelled the address. It finally arrived the day after I dropped the phone. That's besides the point though. What's the point of a gorgous phone if you have to choose between covering it up or smashing it? The front of a phone has to be glass. The back does not. Even the iPhone 4 glass back could be replaced. That skirts the whole case he put forward. How is paying even more money to Apple for AppleCare+ a solution to what he said? His point was that such a device shouldn't be so fragile from the get go and if it is, it should be easier (and cheaper) to repair them when necessary. He has a valid point. It's not the only way of looking at it but it's valid. I would prefer a more modular design that favoured repair and battery replacement even if it meant slightly thicker devices but that is just my opinion.